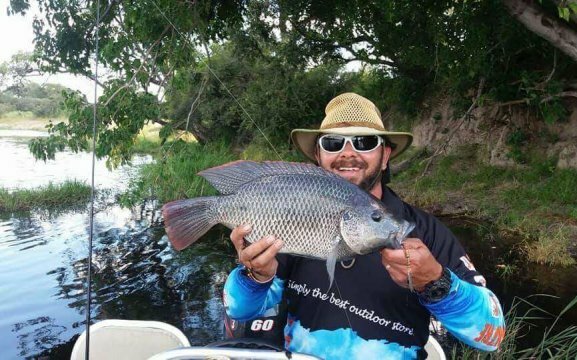 Caprivi Adventures is a Namibian Tourism Board (NTB) registered adventure and activities company based in Katima Mulilo. 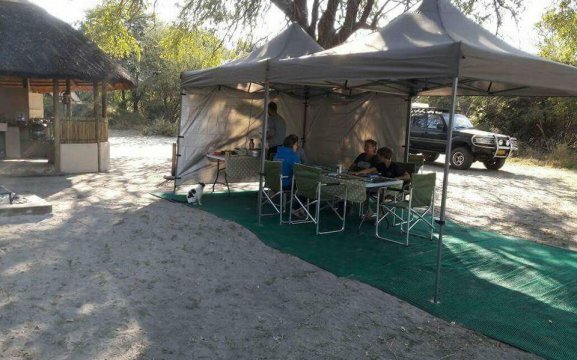 We operate from this base to serve the rest of Namibia, the Zambezi (Caprivi Region), Chobe, Victoria Falls and beyond. 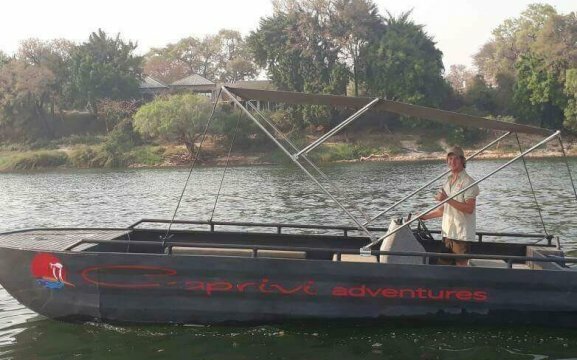 Caprivi Adventures was established in 2012 and operates through a fleet of vehicles and boats and uses experienced and professional guides to conduct these activities. We offer an extensive range of activities, and it is our utmost goal to make sure our guests have a memorable time with us and only enjoy the best service, whether it be a transfer, guided tour, or a breathtaking sunset cruise on one of our boats. 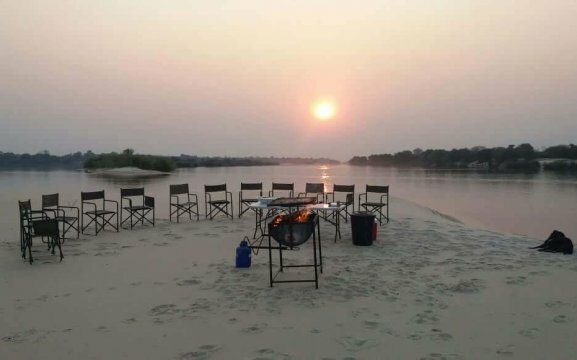 All of our activities and adventures can be tailored according to individual requests and we take pride in being able to offer our clients the best custom package to suit their specific criteria. 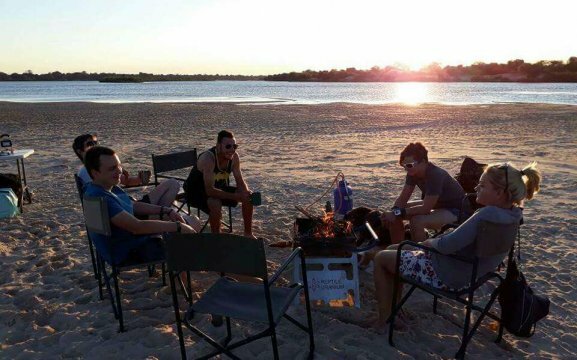 We would love to make your experience in the Caprivi an unforgettable one, so be sure to book your activity or adventure with Caprivi Adventures. 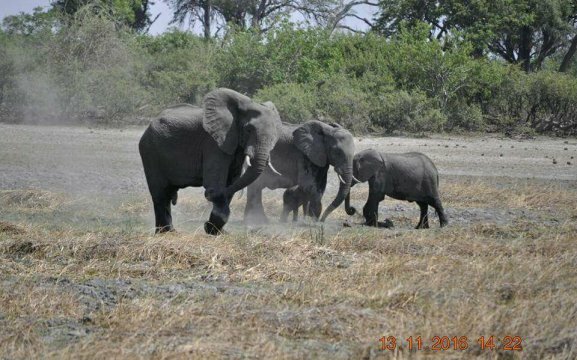 Caprivi Adventures….your adventure begins here! All fields marked with * are compulsory. Please make sure the email address is correct.